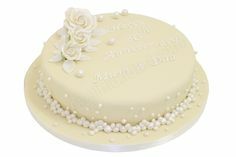 Looking for a bespoke cake? 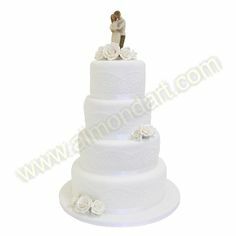 At Almond Art we've been making decorated cakes since 1999. 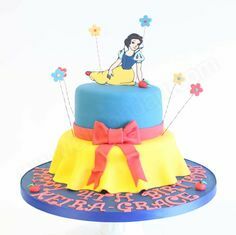 Whether you're looking for a children's birthday cake, decorated cupcakes, a golden wedding anniversary cake or a 4 tier wedding cake we can help. We do not deliver any cakes. 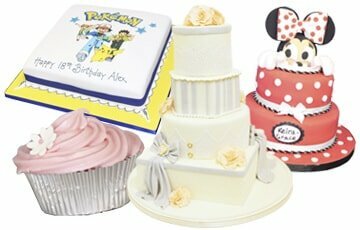 All of our decorated cakes are collected from our showroom.